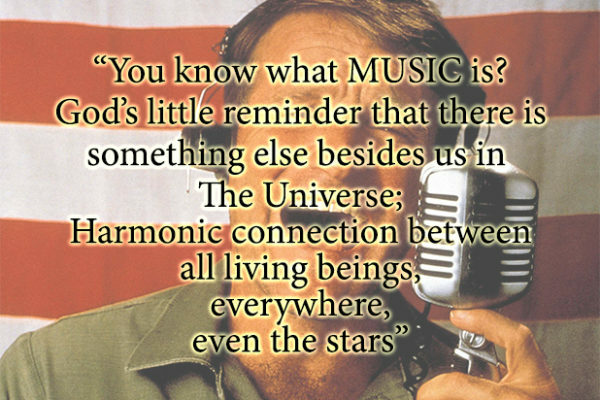 Robin Williams was one of the few actors who could bring out so much heart and soul and humanity in his movies that you are a little better of a person just by watching them. 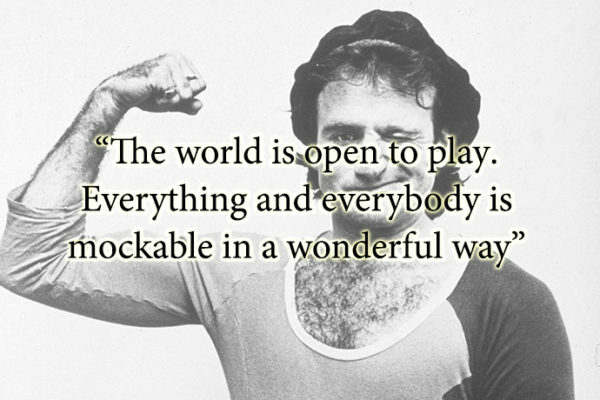 His philosophy was play. Raw play. 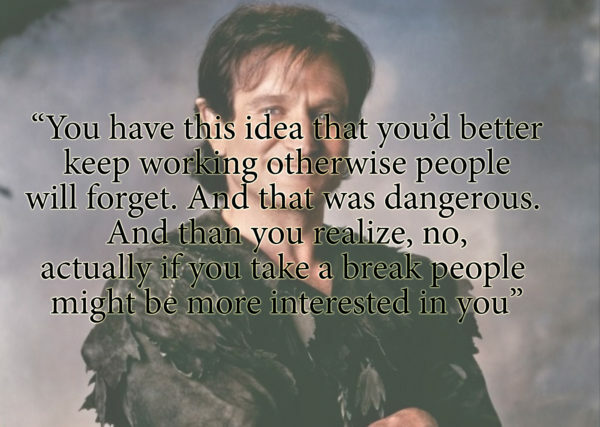 Play with anything and everyone to the extent of craziness. 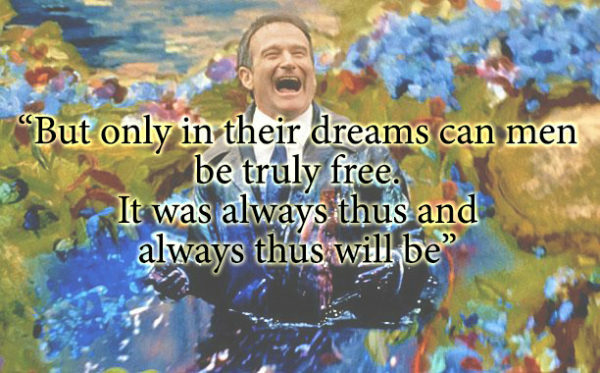 However, what was ingenious about him was the ability to ground that craziness through his honest heart teaching us what being a human really means. 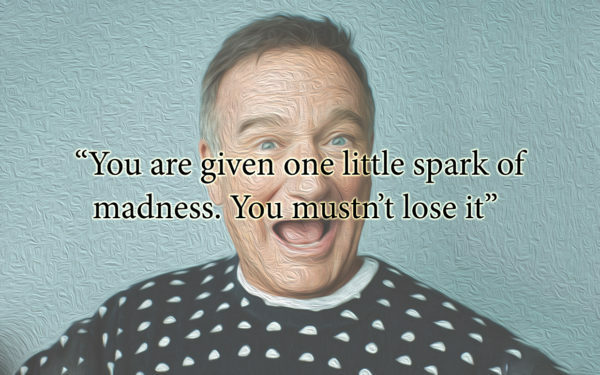 He taught us how to find that kid inside ourselves again. He taught us how to love sincerely. 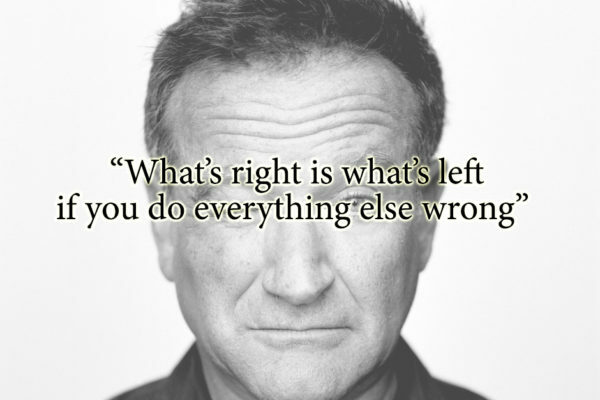 He taught us how to remain human despite all the craziness around us. 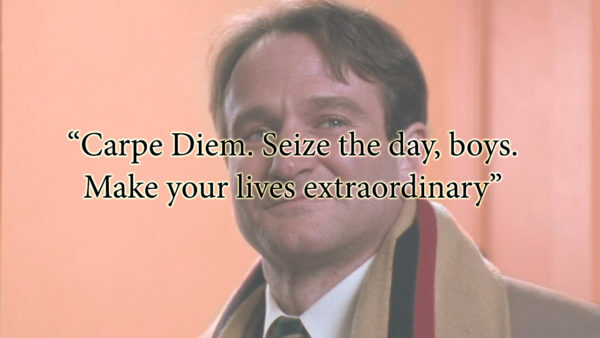 If we summarize into one quote, what he taught us that would be to “Seize the day.” To make our lives remarkable. 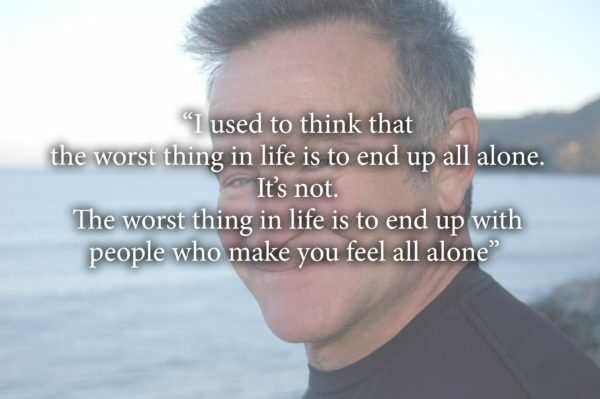 Thank you for this lesson Robin from the bottom of our hearts. Let’s dive into his transcending wisdom and use the fruit he gave to the world. 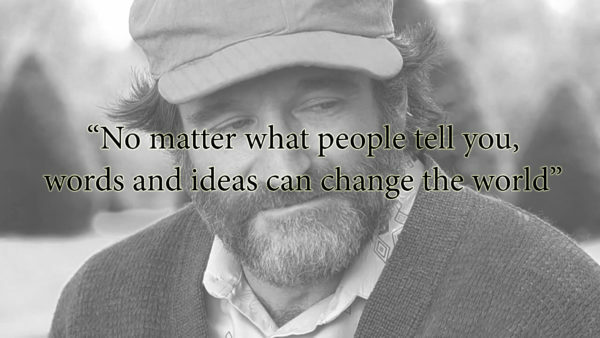 Robin Williams may not be here but what he did will always be a part of us. These quotes are his fruit. What fruit are you giving? Tell me in the comments below.